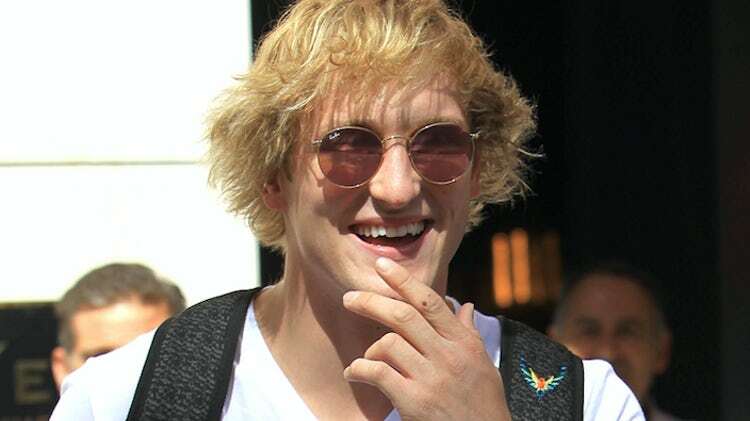 Social Media's "Golden Boy" Logan Paul hit 15 Million Susbscribers on Youtube Last Night which also made him the Fastest Creator in Youtube's History to Reach that Milestone. Logan Paul acknowledged his milestone on his official twitter which is @LoganPaul if you might want to follow him. Is There Anybody Who can stop him now ??? We have nothing but Respect for this Maverick Golden Boy.